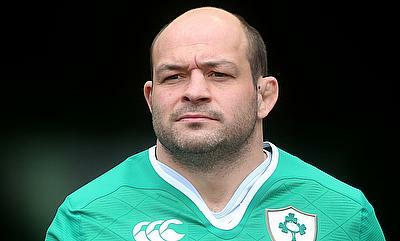 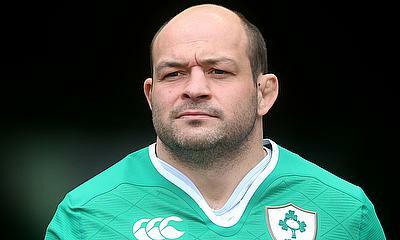 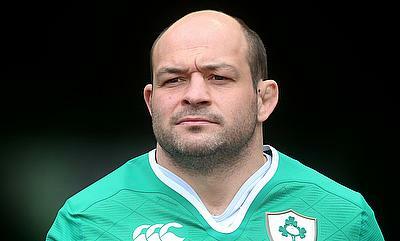 Ireland skipper Rory Best is aiming to make a comeback to Ulster before the end of the ongoing season following his latest injury setback. 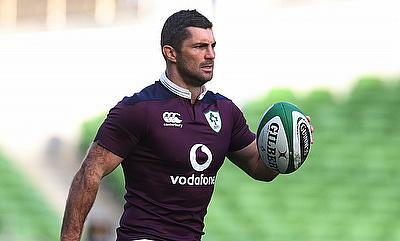 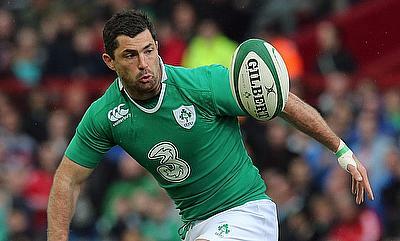 Ireland head coach Joe Schmidt has recalled Rob Kearney and Sean O’Brien in the line-up for the final round of the Six Nations clash against Wales to be played in Cardiff. 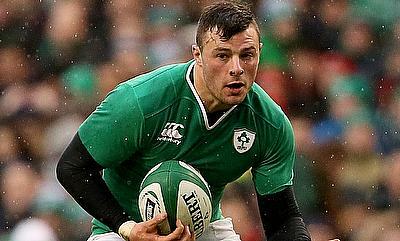 Ireland have recalled flanker Dan Leavy for the final round clash against Wales in the ongoing Six Nations tournament to be played in Cardiff this weekend. 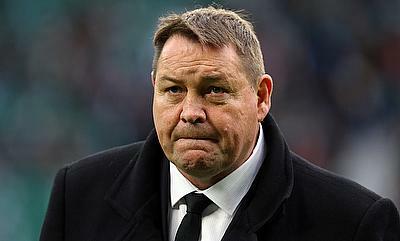 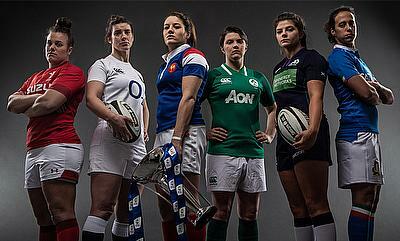 New Zealand head coach Steve Hansen stated that the pressure of expectation has weighed down Ireland's performance in the ongoing Six Nations tournament. 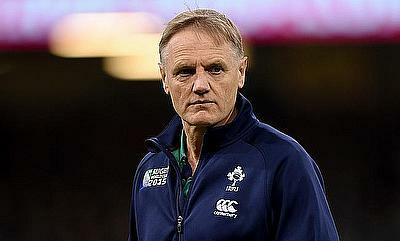 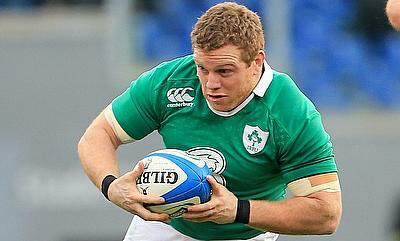 Ireland head coach has left out Sean Cronin in the 37-man squad that has been announced for the fourth round of the Six Nations clash against France in Dublin on Sunday. 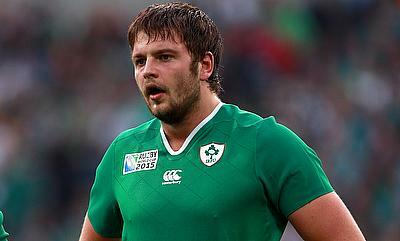 Ireland have received a much needed boost ahead of their third round Six Nations clash against Italy in Rome with lock Iain Henderson declared available. 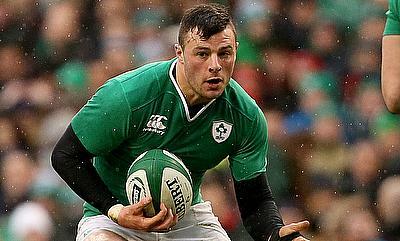 Robbie Henshaw has committed his immediate future to Ireland and Leinster after signing a new deal at leastH until the end of June 2022. 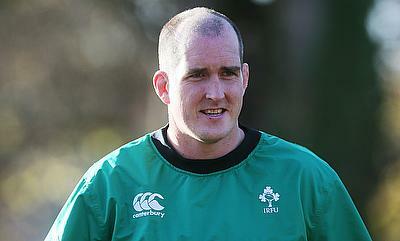 Ireland will miss the services of lock Devin Toner for the remainder of the Six Nations campaign after he underwent a surgery on his ankle. 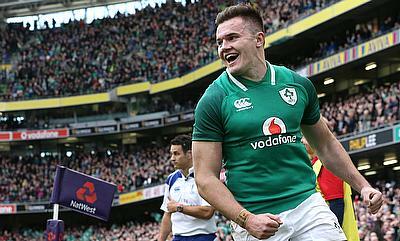 It's been a remarkable year for Jacob Stockdale. 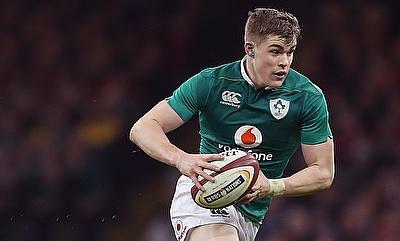 Ireland's rising star will have a big part to play in 2019 and Peter Lockhart believes the 22-year-old is ready to handle the pressure. 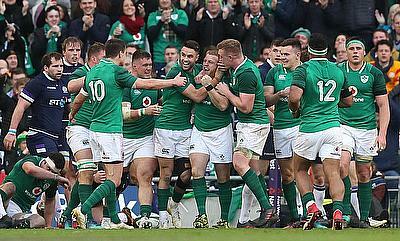 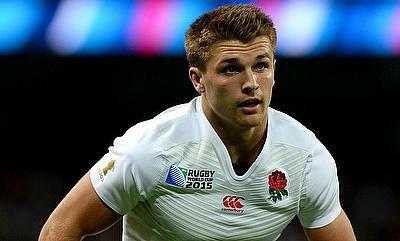 Despite Eddie Jones’ claim that “no one thinks we can win”, plenty of serious pundits believe England can beat Ireland in the Six Nations’ opening round. 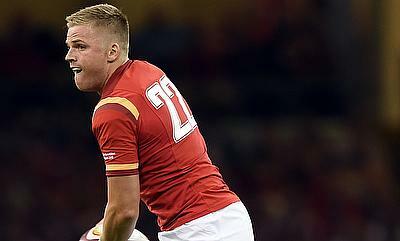 TRU's Rhiannon Garth Jones looks at why and assesses the strengths and weaknesses of both sides. 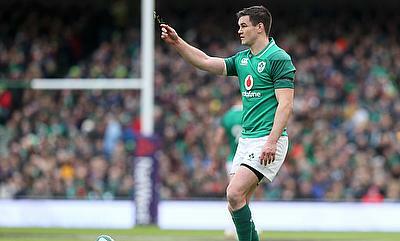 View all articles in Ireland.